Australia’s Tastiest and Healthiest Pasta! At Tommy Sugo we are passionate about delivering happiness through food. To us this means making awesome tasting healthy pasta to make your life that much easier in a non fuss quick serve manner. 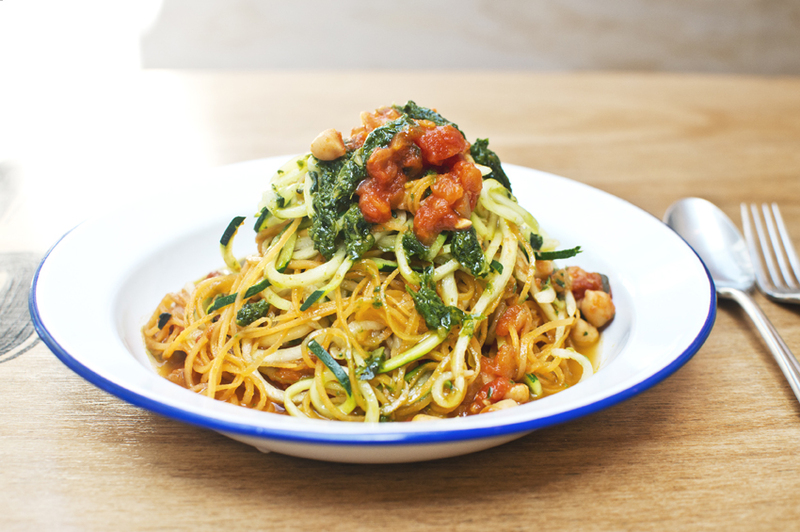 Our mission is to make super flavoursome super healthy Italian food. Our family and team make all our Tommy Sugo pastas, sauces, arancinis and much more from scratch, and we believe we have Australia’s tastiest pasta…but you be the judge! A few stand our pastas we are very proud of are our Beef cheek and red wine ravioli (it’s so good you don’t need a sauce – just olive oil and parmesan is amazing- available in our home delivery range) and our Lamb spelt ravioli with bush tomato and native mint (available in our restaurants and fresh home delivery range). We all want convenience and time saving in this busy world. As such, you can grab lunch or dinner for the family in minutes cooked to order in our fast serve casual restaurants, and we now also offer home delivery. If you want convenience, we will deliver our fresh pasta to your door. Our Cook at Home range of fresh pastas and menu items could not be easier and more convenient for you to now get hold of. 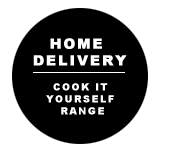 This means if you live in Perth metro, you can have our yummy pasta and products delivered next business day to your home or business in just a few clicks. 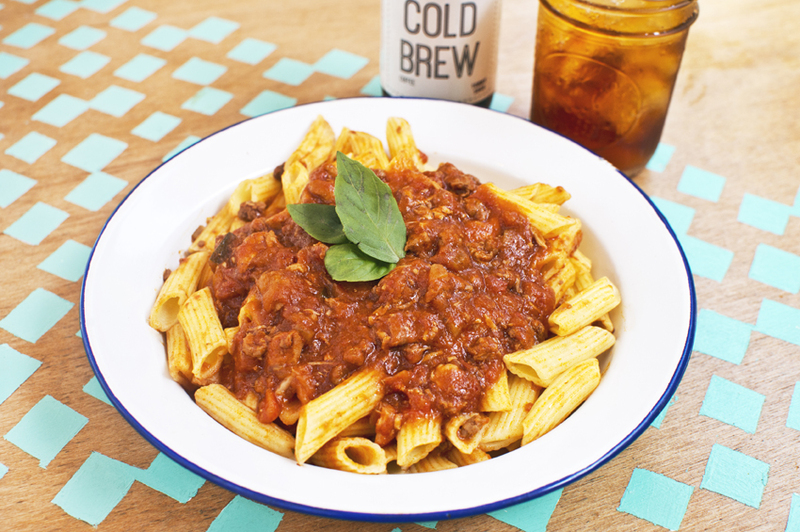 You can now have Australia’s tastiest pasta on your door set as and when desired. It’s another way we deliver happiness and convenience through food, saving you time and making like that much easier. If you want tasty and healthy catering that won’t break the bank, we can help. From finger foods including our world famous baby arancini balls, to a fancy ravioli with porcini mushroom, mascarpone cheese and truffle oil, we can cater your event with finger foods to main course from 10 people to 400 people made in our restaurants and served hot to your door. Prices start from $8 per person and like our menu, we can cater for almost every dietary desire known to man. You won’t go hungry. We guarantee that we will make your Fund Raising a “Fun Raising” experience. If you are raising funds for your charity, school, sport team, or group, why not try something a little outside the box. By offering our cook it at home fresh pasta range, you get a chunk of the sale price for every pasta sold. On top of this, talk to us about our free lunch or dinner fund raiser meal that we cater for your group to get your delegates in the Italian pasta zone and introduce our amazing flavours to assist boost sales of our yummy pastas to your group. Who doesn’t want a free meal. Did you see us on Shark Tank? We pitched our restaurant concept on channel 10’s Shark Tank to a bunch of hungry investors. Although we did receive offers from the sharks, at this stage we are still independent and working hard at delivering awesome food in our restaurants and via our home delivery methods on our own. We are passionate about growing Tommy Sugo and feel with great food, great value and a great team at our helm, we can make more and more customers lives that much more enriched and tasty. So come and feed the family at one of our fast serve casual restaurants in Nedlands, Leederville or Carousel and grab some pasta to pop in your freezer while you are there from our Cook at Home range available at Leederville and Carousel stores. See you soon.